This program performs computer configuration analysis and provides detailed information (including undocumented information) on your computer hardware and its working modes. Features: detects 192 processor and co-processor types, CPU and bus frequency. 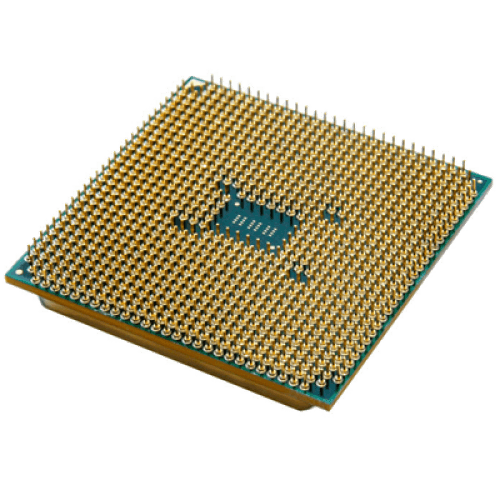 Provides information on CPU features, cache, motherboard, hard disks, CD/DVD devices, SCSI devices, memory modules, chipset, BIOS, PCI/AGP, USB and ISA/PnP devices, DMI/SMBIOS, monitor, video card, sound card, network card, printer, installed programs, etc. This program also creates a file report, and is able to run in batch mode.